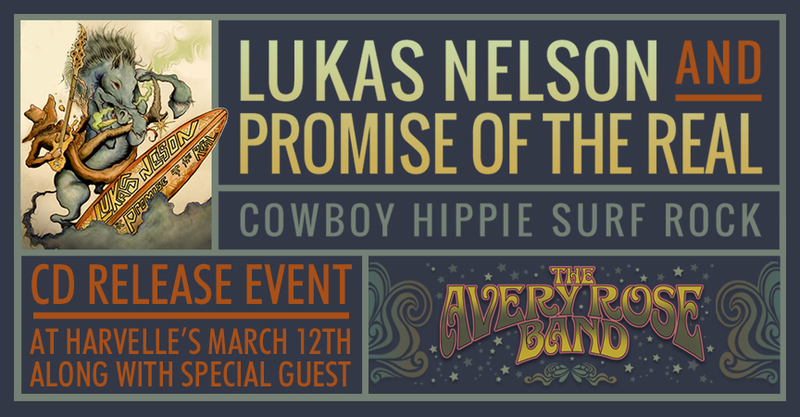 Opening up for Lukas Nelson at their special album release concert. Love this band and their new tunes! Thanks for having us!